Do note that there are also other restrictions for people who own and operate commercial properties. Apart from being eligible for a HDB loan, when considering housing loans, you would also have to consider your loan eligibility based on the total gross monthly income spent on debt repayments. The terms Total Debt Servicing Ratio (TDSR) and Mortgage Servicing Ratio (MSR) might ring a bell here: TDSR refers to a regulation that states that a borrower can only spend up to 60% of his/her gross monthly income on total debt repayments, and MSR, up to 30% of his/her gross monthly income on mortgage repayments. 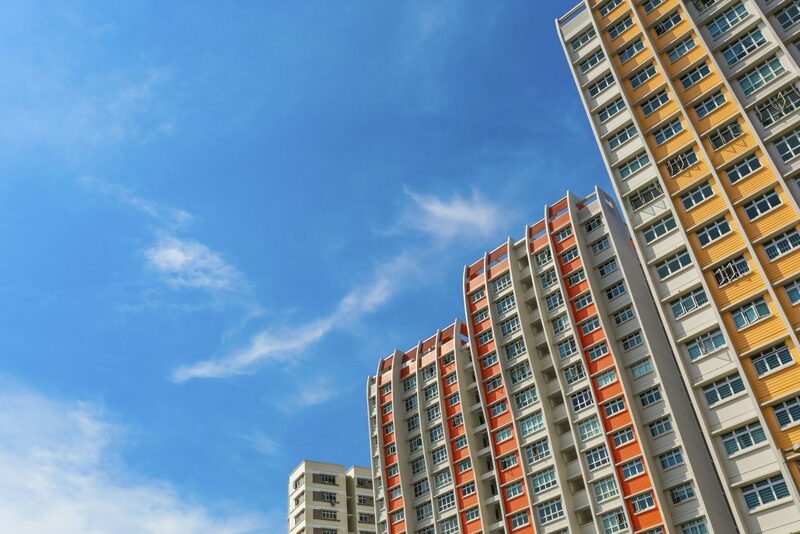 The HDB Concessionary Loan covers as high as 90 percent – of the purchase price for new flats, and the lower of either the resale price or market value for resale flats – while bank loans cover only up to 75 percent ever since the July 2018 cooling measures were implemented. 15 percent (in differences) of the purchase price can come up to be a pretty significant commitment from your pocket – aside from the allure of having to take up a lower loan, do first consider if the cash outlay is feasible before committing to avoid future financial woes. The interest rate used for HDB loans is more straightforward: It uses the CPF Ordinary Account Interest Rate and adds an additional 0.1% above it. This currently works out to be 2.6% and, based on our observations, seldom changes. That is, with the exception of the first half of 1999, where the CPF OA interest rate went up to 4.41%. Interest rates for bank loans are, however, more variable. Lenders can choose between a Fixed and Variable rate. For Fixed rates, lenders are typically guaranteed a fixed interest rate for the first 3 to 5 years but will then adopt the floating rate package thereafter. As a result of this guaranteed stability, fixed rates are often offered at a premium as compared to variable rates. Lenders can also opt to be pegged to a variable rate. In the past, these packages were mainly pegged to Swap Offer Rates (SOR) and SIBOR (Singapore Interbank Offered Rate). However, banks have since stopped offering SOR rates to lenders due to an increased likelihood that the US dollar will strengthen against the Singapore dollar through Singapore’s adoption of a neutral Monetary Policy. Today, variable rates are predominantly made of up SIBOR rates, and have grown to include Board rates and Fixed Deposit rates. SIBOR is the interest rates that banks use when they lend each other monies and is influenced by interest rate movements in the US; this, in turn, will affect the local mortgage lending rates. Borrowers are usually encouraged to first assess their financial portfolios and risk appetites before making a sound decision. Loan refinancing, when carefully planned and executed, can offer even better savings from your loan. Do note, however, that taking up a bank loan automatically disqualifies you from switching to a HDB loan. The reverse has its limits too: switching from a HDB loan to a bank loan is irreversible. 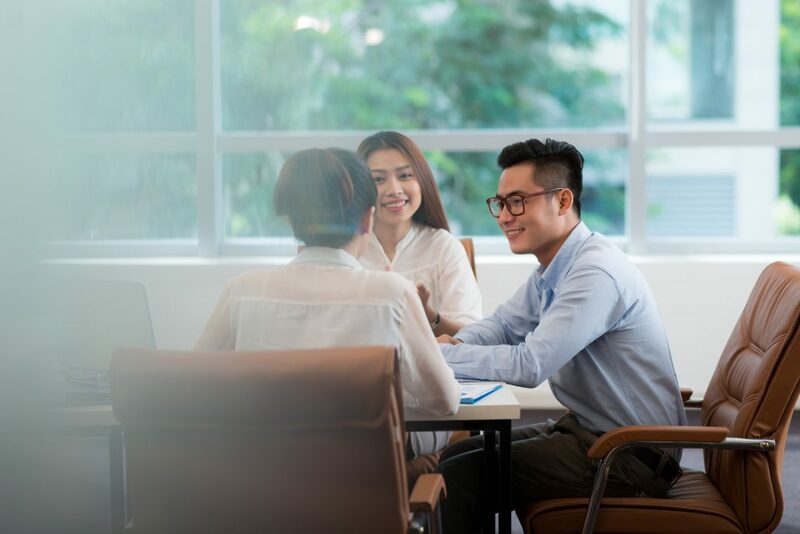 Loan refinancing can be a tricky process with the numerous considerations to take into account before coming to a decision (think lengthy terms and conditions, legal fees, etc.) – any misstep in the process can prove to be costly. We would recommend approaching a mortgage advisor who’s familiar with the different terms and interest rates offered by banks to guide you through the process smoothly. This comes as no surprise: Banks are much less lenient than the HDBs in imposing penalties on their borrowers. Bank loans are subject to prepayment penalties (or early repayment penalties) between 1.5% – 1.75% should applicants redeem their loans early. HDB loans, on the other hand, are not subjected to such prepayment penalties. Late payment fees reflect the same about bank loans too. HDB charges any late loan payment fees at an interest rate of 7.5% per annum. On the other hand, banks impose a late payment fee of usually 5% per annum above their prime lending rate, subject to a minimum amount of $50. In the event of a default in mortgage payments, the mortgagees (banks) have the right to repossess the property and put it up for a mortgagee sale (auction). Having said that, this is usually the last resort that banks adopt; debt consolidation plans / restructuring programs are measures that can be employed to mitigate these occurrences. Choosing between the two options can be a tough dilemma, but the decision ultimately boils down to your risk appetite and financial goals. It is wise to speak with a mortgage advisor to get more information so that you can make an informed decision on the best way forward. HDB loans are generally preferred by risk averse borrowers; this becomes particularly important if the borrower is still fairly young: being bogged down by loans early in their career might be the last thing that they would want to happen to them. HDB loans are also generally more lenient despite higher interest rates, which could work out to be less stressful to finance as compared to a bank loan. That said, higher interest rates will also mean a higher monthly expenditure. Adding to that, if borrowers are using their CPF monies to pay for their monthly instalments, accrued interest is something that borrowers want to take into consideration as that will affect one’s cash flow for subsequent property purchases. There are advantages to extending your loan tenure. Additionally, borrowers who feel that they are in-touch with the market and are confident of maneuvering through the complicated process of refinancing to achieve higher savings will probably also prefer a bank loan. This article was first published on PropertyGuru. The post Consider These 4 Factors Before Deciding On An HDB Loan Or Bank Loan appeared first on Redbrick Mortgage Advisory.